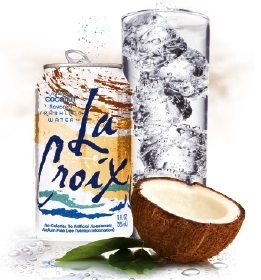 La Croix coconut. I won't buy this flavor again. I like La Croix products, but not the coconut flavor. It tastes like drinking cocktail mixer. Villa, a Norwegian soda from the 60's and one of my favorites. It was Coke Zero. And I had several last Saturday. Of course that Coke Zero had Amaretto in it . . . or Bacardi Black Razz . . . or the concoction known as "Long Island Iced Tea" . . . There's no problem too big that C-4 can't fix. A&W Rootbeer. 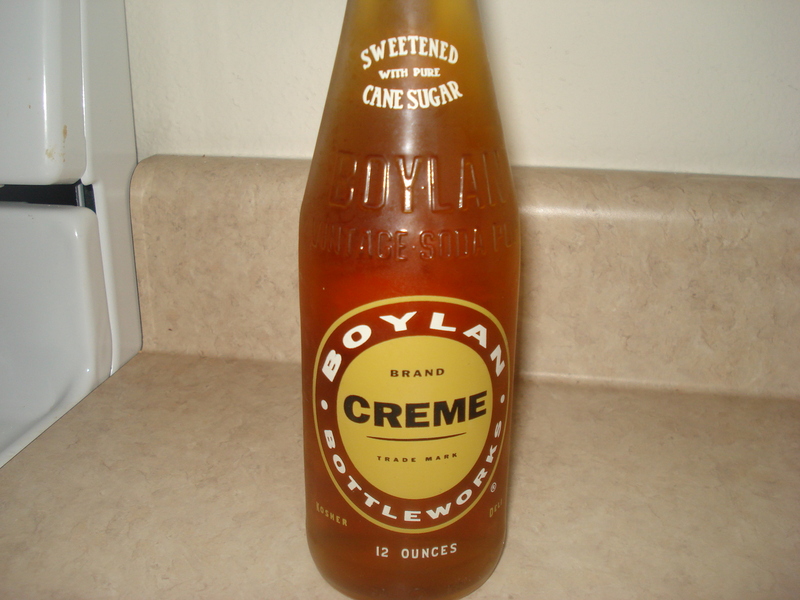 By far the best type of Rootbeer. Granted it was mixed with vodka. . . But I still drank it! (Also, you'll notice a trend with my beverages. . .) I don't drink anything that is not clear. Sierra Mist "Natural" had it at an event today. Bottle of Pepsi... which is better than Coke! "Yeah, I like coasters. Yes, I'm a kid. Don't know what the 211 means, but whatever." Check out my TR thread!